Worry no more... as The City of Mirrors is almost amongst us. Some of the solid indicators that it is coming is the revelation of the gorgeous and golden cover, which you can see below. Another of course is it's official listing among stores with a definite release date. 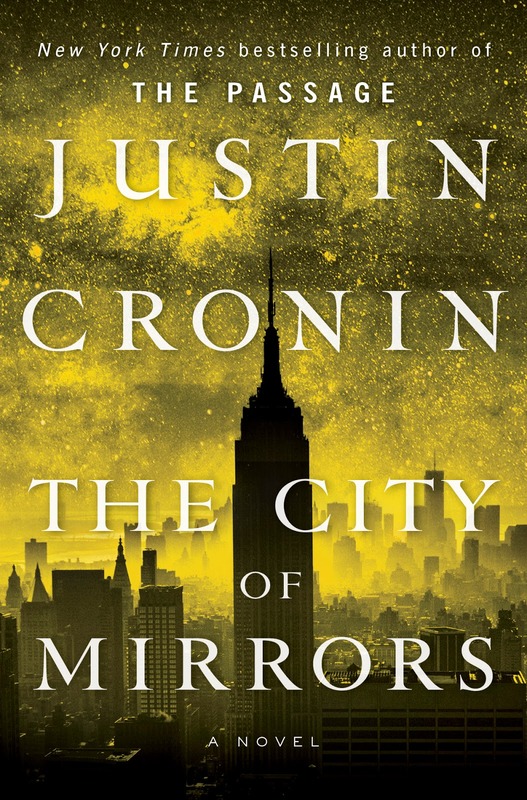 Check out the official cover of City of Mirrors by Justin Cronin. The complete The Passage trilogy will definitely look good together in one complete collection. 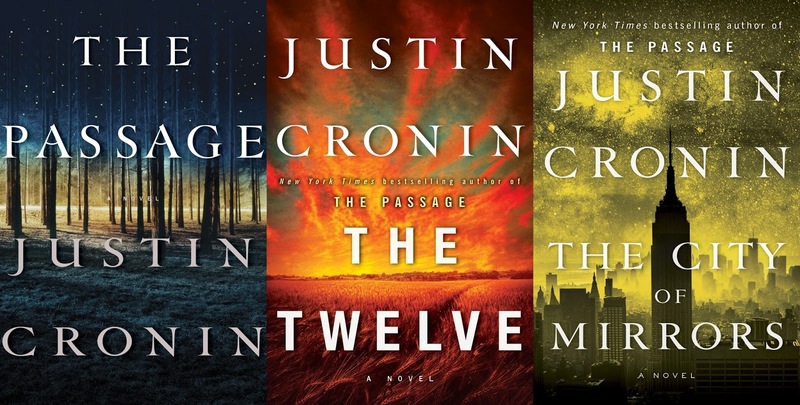 In The Passage and The Twelve, Justin Cronin brilliantly imagined the fall of civilization and humanity’s desperate fight to survive. Now all is quiet on the horizon—but does silence promise the nightmare’s end or the second coming of unspeakable darkness? At last, this bestselling epic races to its breathtaking finale. City of Mirrors by Justin Cronin will be released on May 24, 2016.